Below is a release with a bit more detail on our day at the Capitol. Sacramento, Calif. ⎯ April 12, 2011 ⎯ Delegates and members of the Community Associations Institute’s California Legislative Action Committee (CAI-CLAC) met yesterday with several of California’s legislative leaders and their staff to discuss pending legislation regarding homeowners associations (HOAs). 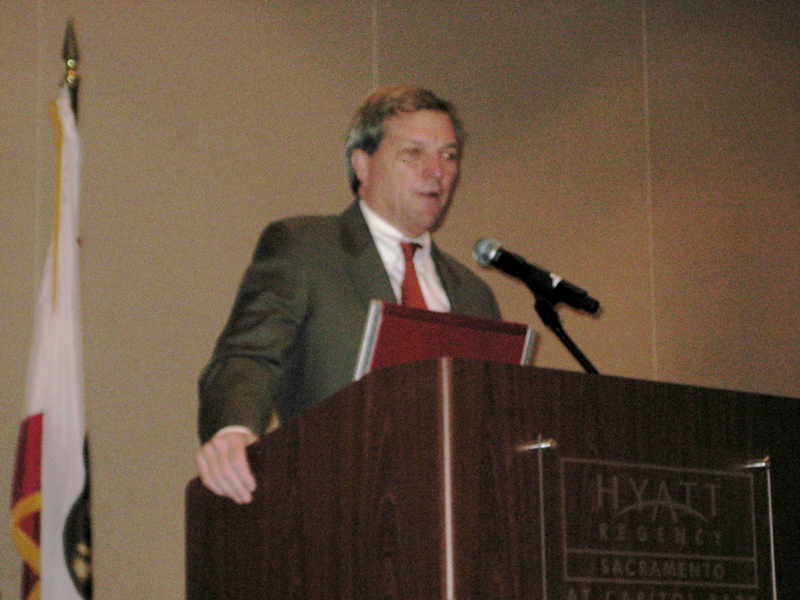 California State Senator Mark DeSaulnier (D-Concord), Chairman of the California State Senate Transportation & Housing Committee, was Monday’s keynote speaker. Senator DeSaulnier was elected to the Senate in November 2008. In his first term, he has taken a leadership role on a variety of key issues including protecting homeowners from foreclosure, government reform, labor, transportation, the environment, and public safety. Andrew Fortin, Esq., CAI’s Vice President of government and public affairs, joined the assembly to brief everyone on the latest developments at the Federal level, including FHA and FHFA proposed regulations that will greatly effect HOAs. CAI-CLAC members and delegates also participated in workshops on issues such as community leadership, working with their local legislators, and then met with their respective Senators and Assembly Members in the Capitol. 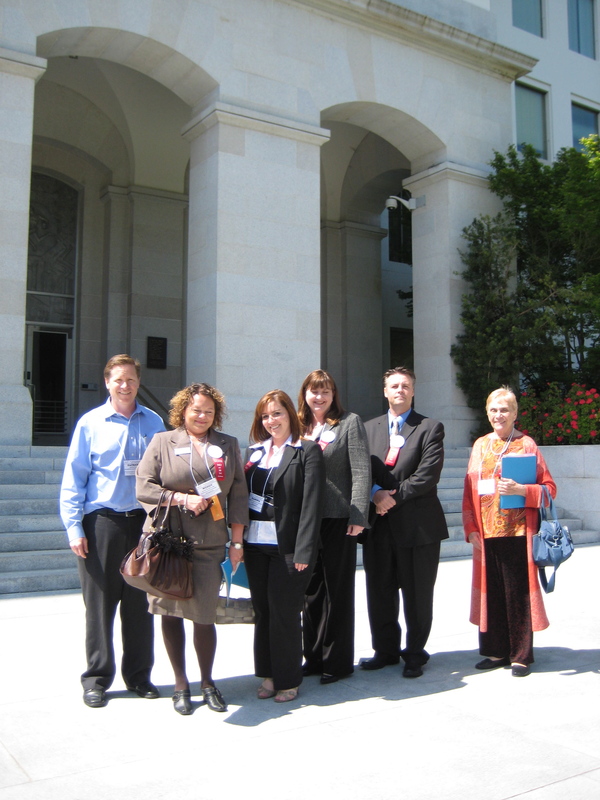 The California Legislative Action Committee (CLAC) is the legislative arm of the Community Associations Institute (CAI). CAI is one of the largest professional and advocacy organizations in America dedicated to monitoring legislation, educating elected state lawmakers, and protecting the interests of those living in and managing community associations. More information is available at http://www.caicalif.org.